Aditya is a graduate from Millfield Academy in the US and from Cornell University in New York, US. 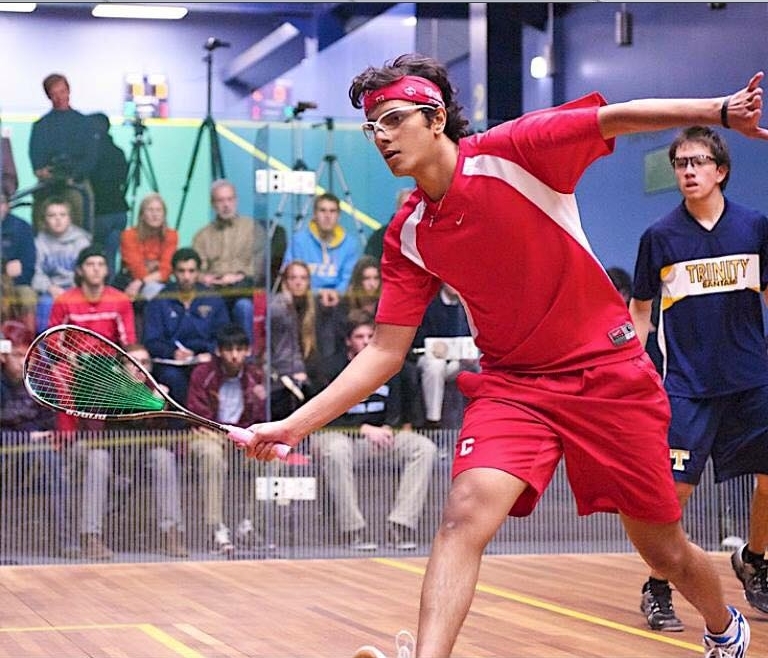 He has been a junior national champion of squash in India and has been an academic All Ivy for three years at Cornell. He is passionate about guiding students to the best pathways giving his expertise on both training and recruitment processes. Aditya still plays the national squash circuit!